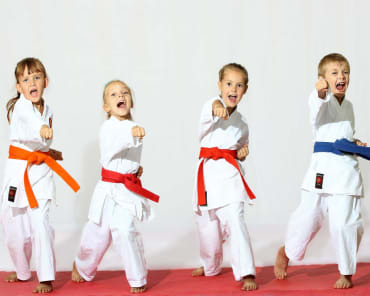 Martyn started Karate in 1987 at the Bond Street Dojo. He has been a proud member of Blackwell's club and EKKA ever since and is now graded to 4th Dan. 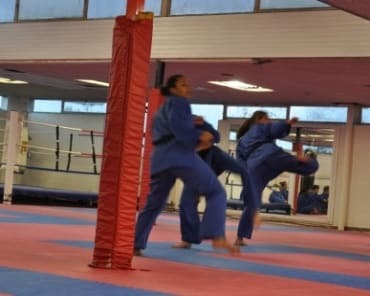 He competed regularly between 1988 and 2000, winning many kata and kumite medals and trophies, and represented the successful EKKA team as both a Junior and Senior. 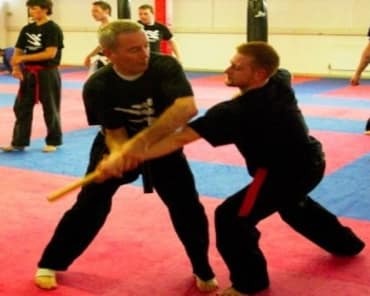 He trained with the England Squad under Ticky Donovan, and has attended many courses with world renowned martial artists such as Dominique Valera, Vic Charles, Jeoff Thompson, Wayne Otto and Bill Wallace. 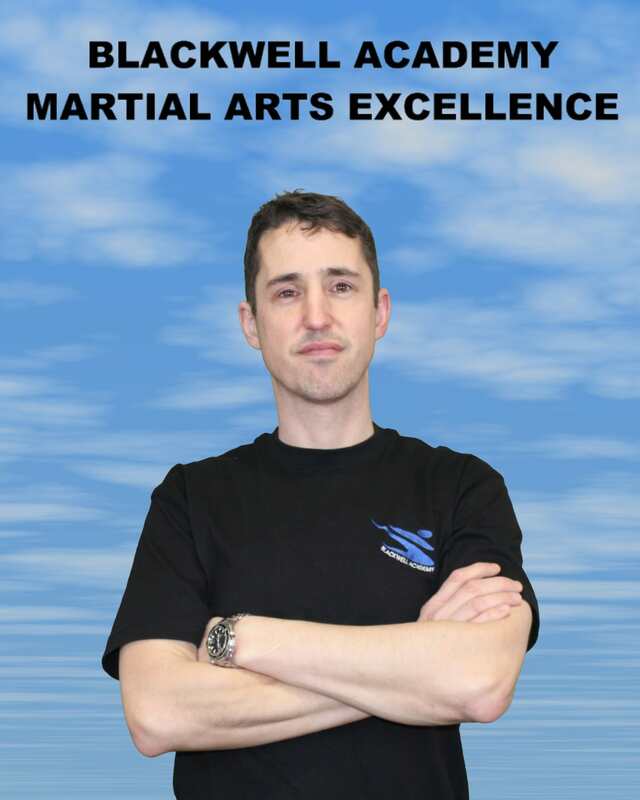 Martyn has cross trained in kickboxing and Ju-jitsu, and has a particular interest in Japanese Kata. Martyn is a qualified referee, and is also CRB checked.